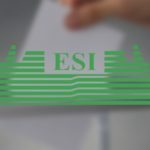 Electoral Services International Inc. (ESI) has the pleasure of announcing that ESI has been awarded the opportunity to assist the Solomon Islands Electoral Commission (SIEC) with Solomon Islands biometric voter registration (BVR) update exercise. 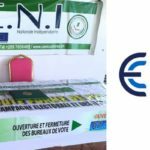 This marks the second time that the SIEC and ESI have worked together on voter registration (VR). 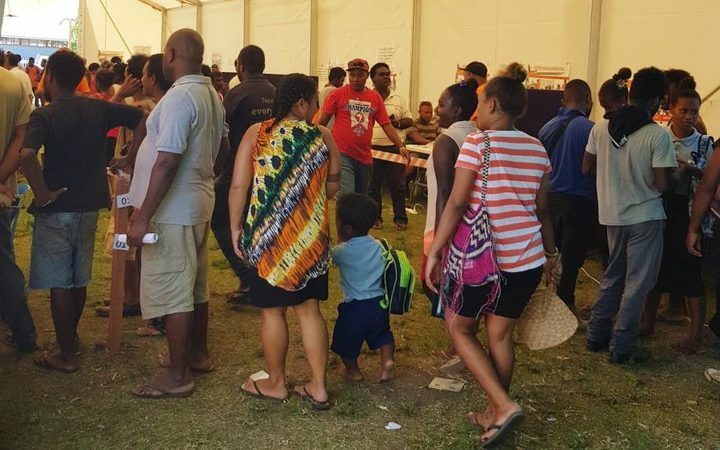 The first time was in 2013-2014 when ESI helped the SIEC with its successful first attempt at biometrically registering eligible voters for Solomon Islands 2014 national election. 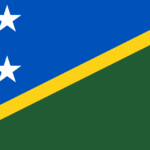 This second BVR project in Solomon Islands is in preparation of their 2019 general election. It is estimated that the country has 35,000 young persons who have become eligible to vote (18 years old) since 2014 and who are therefore eligible to register to vote. The nation-wide voter registration awareness campaigns began last month in August. Actual registrations across all of The Sols commenced today September 3rd, 2018. VR will run through to September 27th. 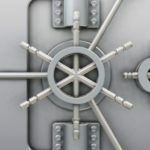 Reports indicate that the police force in Solomon Islands have a plan to keep registration centres safe, secure and peaceful for all those involved. 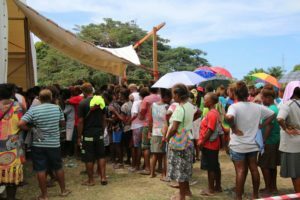 Even though an update such as this exercise will yield fewer registrations than the original project in 2014, ESI and the SIEC will follow many of the same processes to seamlessly add these approximately 35,000 new names to the voters list. To mention a number of BVR milestone-type events that will take place after registration (which was preceded by programming, testing and training) include data consolidation, matching, adjudication and the printing of voters list(s). These activities shall take place over the next couple of months. ESI is thankful that the SIEC has chosen to collaborate with us once again. When a customer agrees to keep such a working relationship going, it is the ultimate compliment. It is an honour to be welcomed back to Honiara.